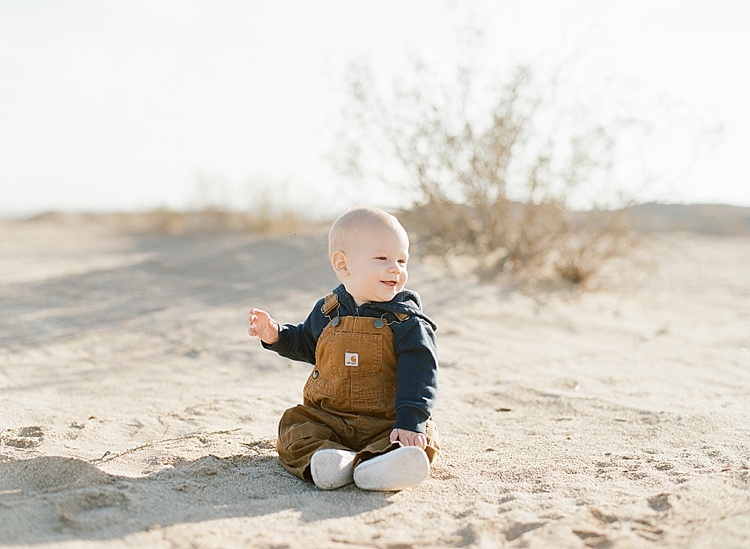 We had a wonderful time camping in the desert for New Years! 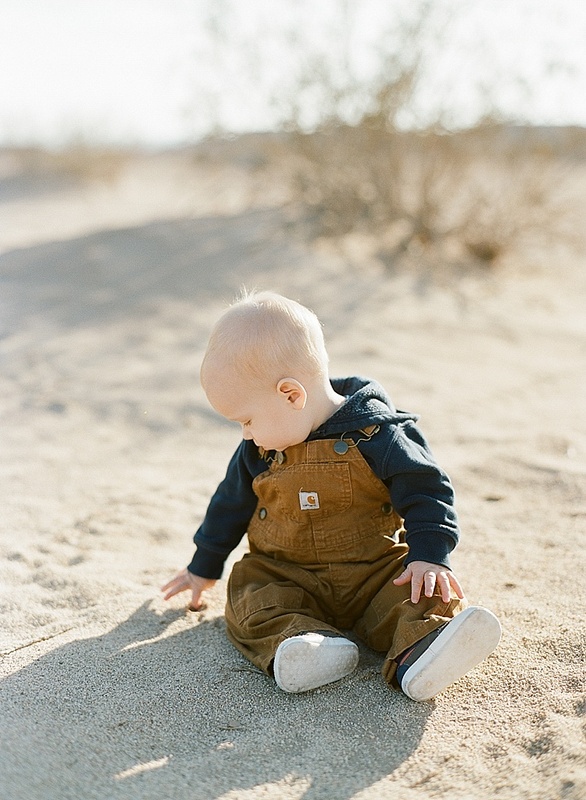 It was so fun now that Boone is sitting up and crawling, etc – he got to explore a little too. ;) We had perfectly crisp and cool weather and enjoyed slow days hanging out around camp and evenings by the fire. We borrowed a friend’s little camper for the trip and it was great to have someplace to put the boys down for naps and also to have a toasty warm heater at night. 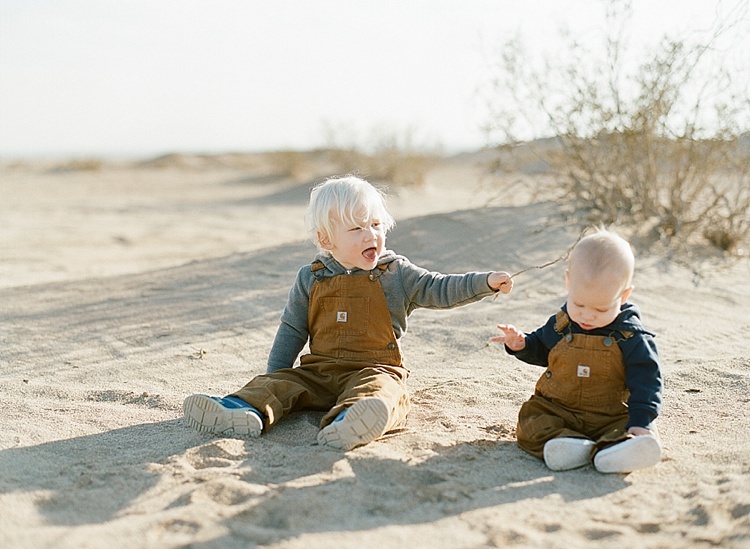 I almost can’t handle Boone and Colt in their matching Carhartt overalls… too fun! I love those boys, even though I may be desperate for sleep by the time we get home from camping. ;) I hope your 2016 is off to a great start!